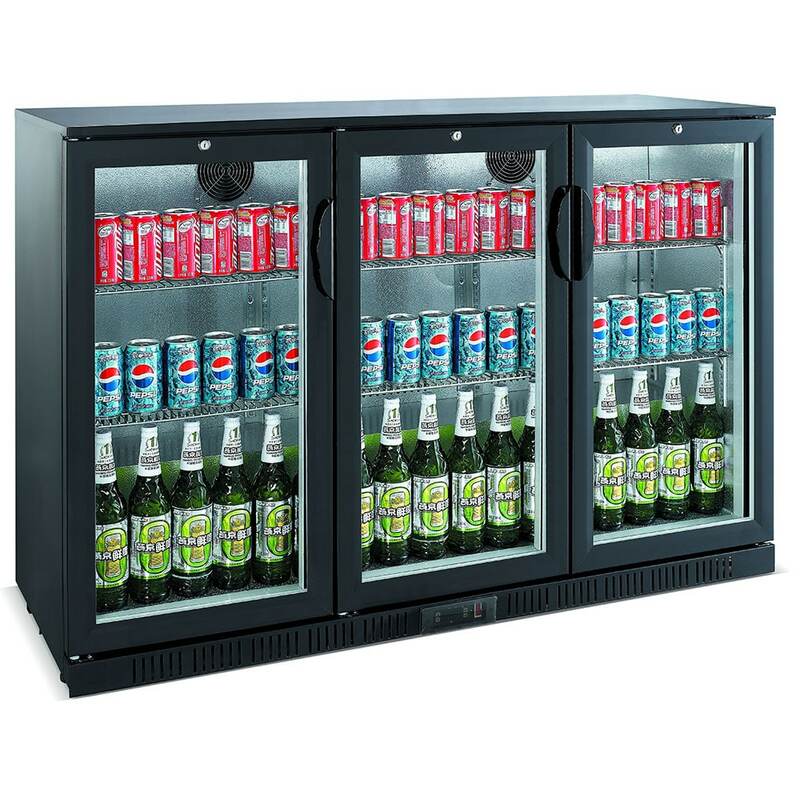 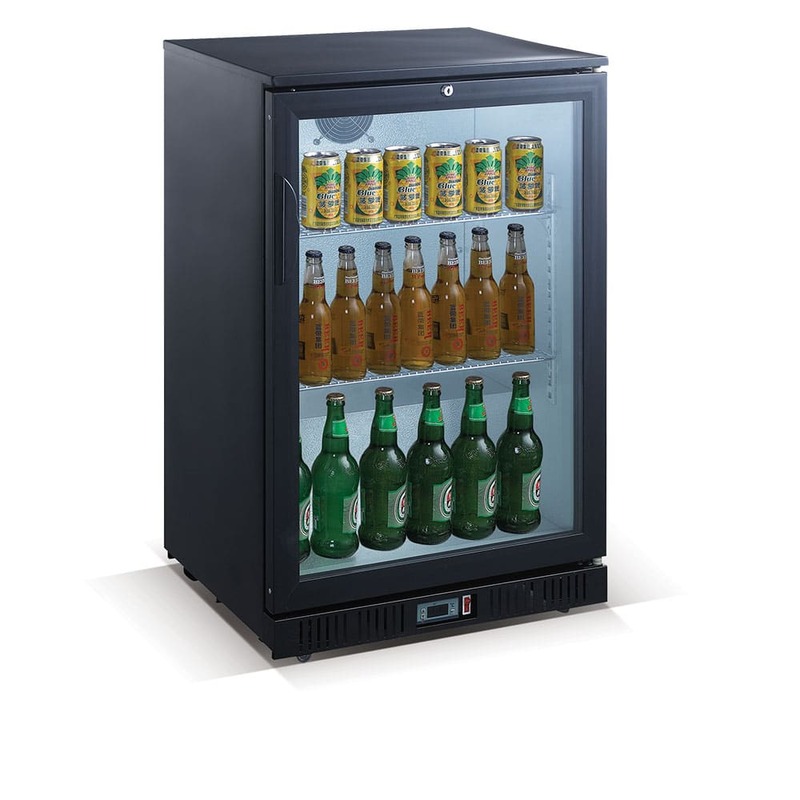 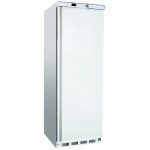 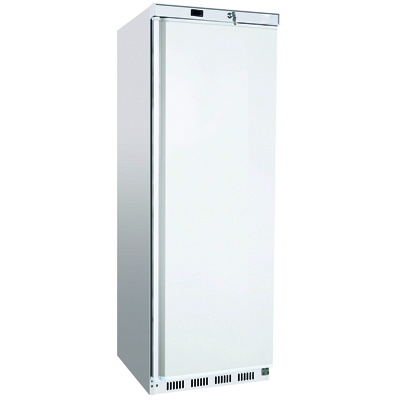 Unitech UR400S upright stainless steel storage fridge creates a great value catering fridge. 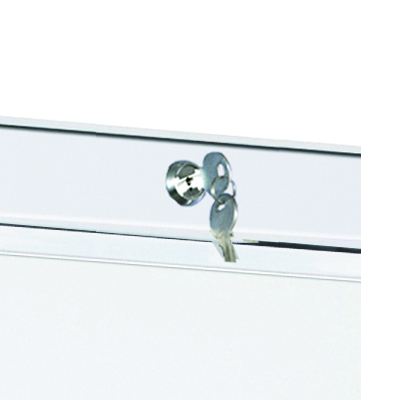 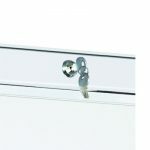 Perfect for kitchens who have space restrictions or retail outlets looking for back of house storage. 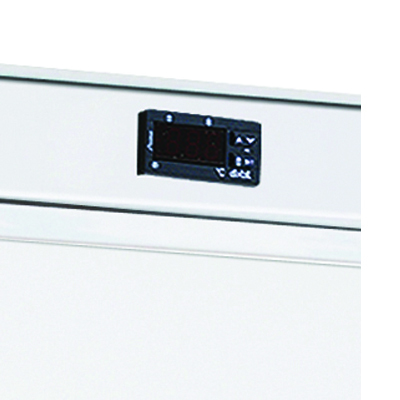 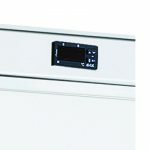 The Unitech storage fridge has a 350 litre capacity, lockable door and electronic controller for precision temperature readings. 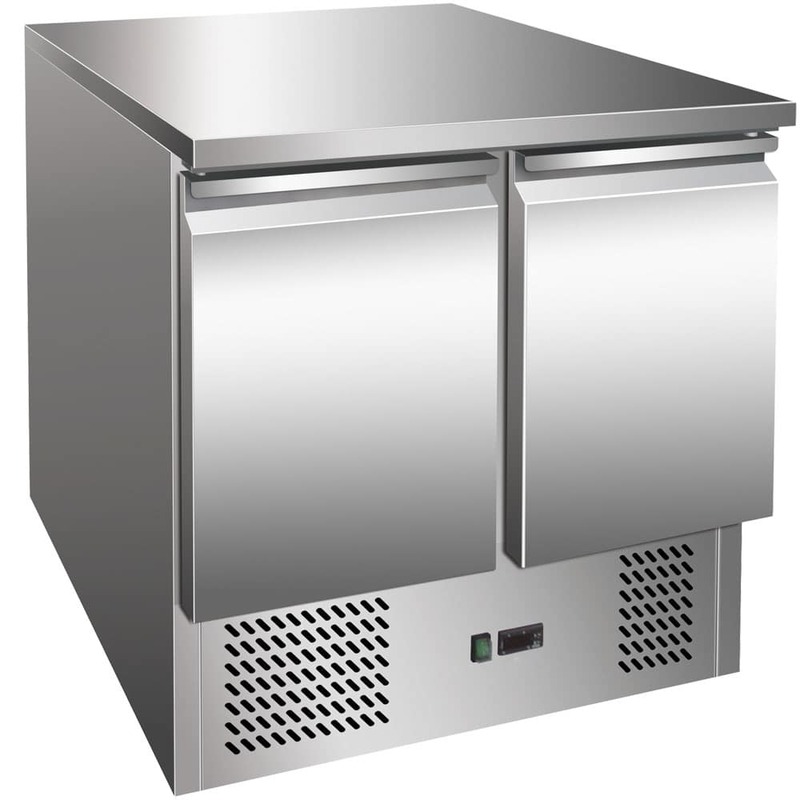 Option of matching freezer is essential catering equipment for chilled and frozen storage.